Every guitarist loves the sound and feel of a Marshall JTM45 amp head. 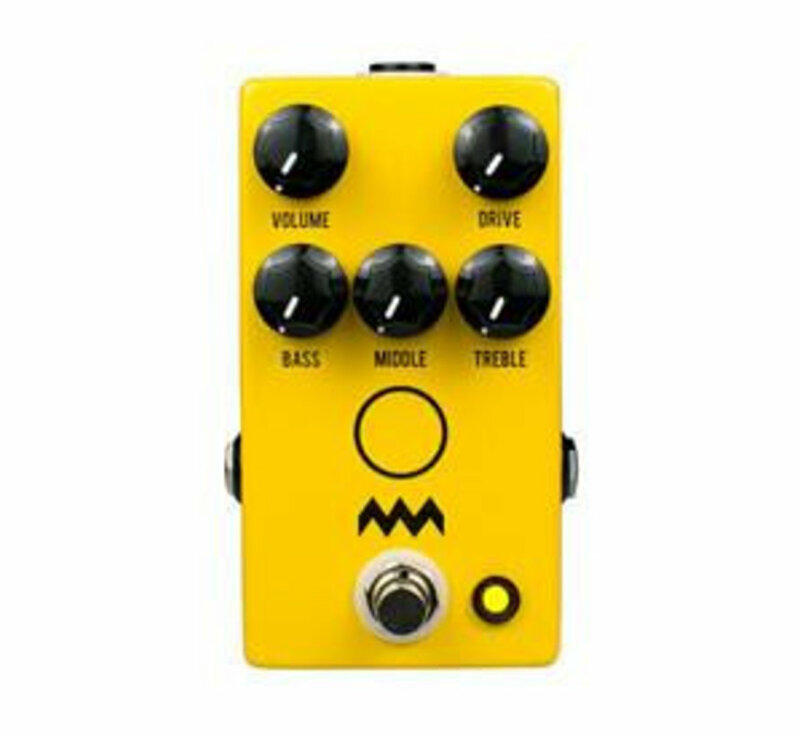 And with the JHS Pedals Charlie Brown V4 amp-in-a-box, you can put that same thick, chewy, old-school rock tone onto your pedalboard. In fact, we even outfitted the pedal with a Marshall-style 3-band tone stack to achieve a tone that would please Clapton himself. Whether you’re trying to replicate the Woman Tone, the character of Hendrix’s cranked walls of Marshalls, or Gary Moore’s higher-gain sound, they’re all waiting for you in the Charlie Brown V4. Grab one today, and turn your rig into a legendary JTM45.